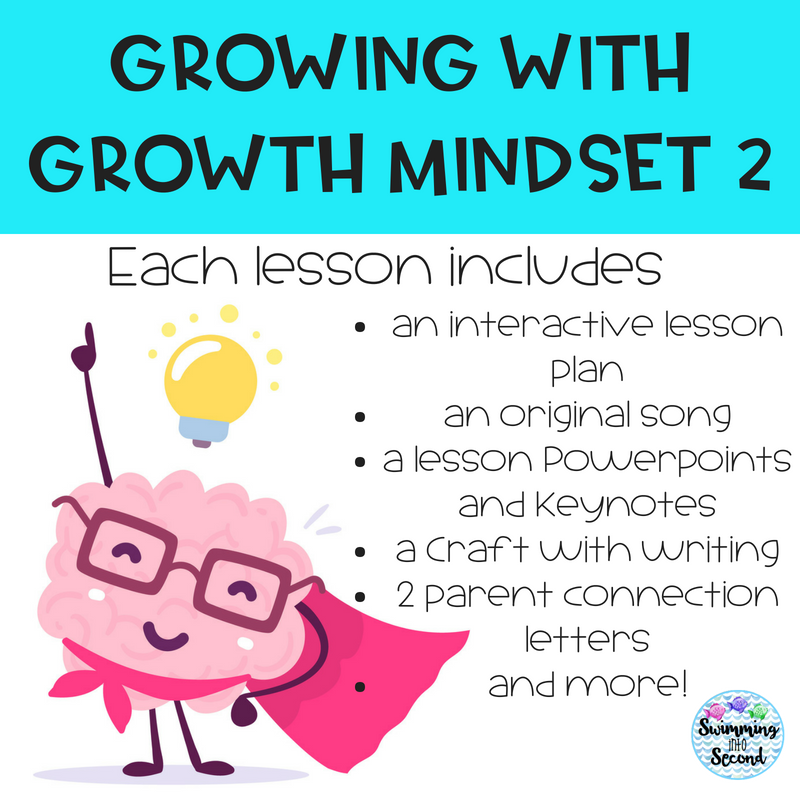 Last school year, the best thing that I did with my class was introduce them to the concept of growth mindset and encourage growth minded practices in my classroom. My students seemed to grow and learn so much more because of the classroom atmosphere of being okay to fail and accepting challenges.This year, I knew that I wanted to do even more so I created 4 more unique lessons to build on the concept. 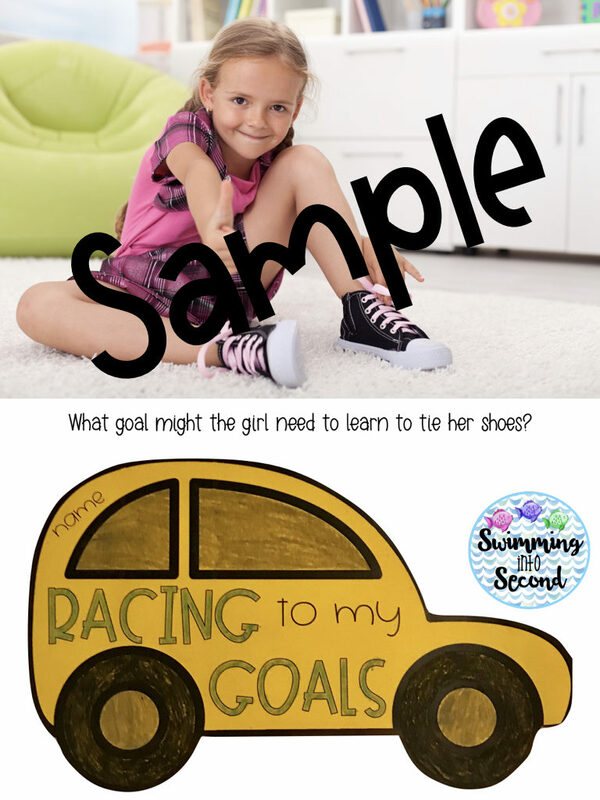 In this lesson, students will be learning about SMART goals and how to set them for themselves. For this lesson, a picture book lesson is included for the book “Going Places” by Peter and Paul Reynolds. Each lesson has a presentation in Powerpoint and Keynote so you can easily teach it to your students. There’s also picture prompts and a craft for each lesson. Knowing how to respond to and give feedback is so important in the classroom. 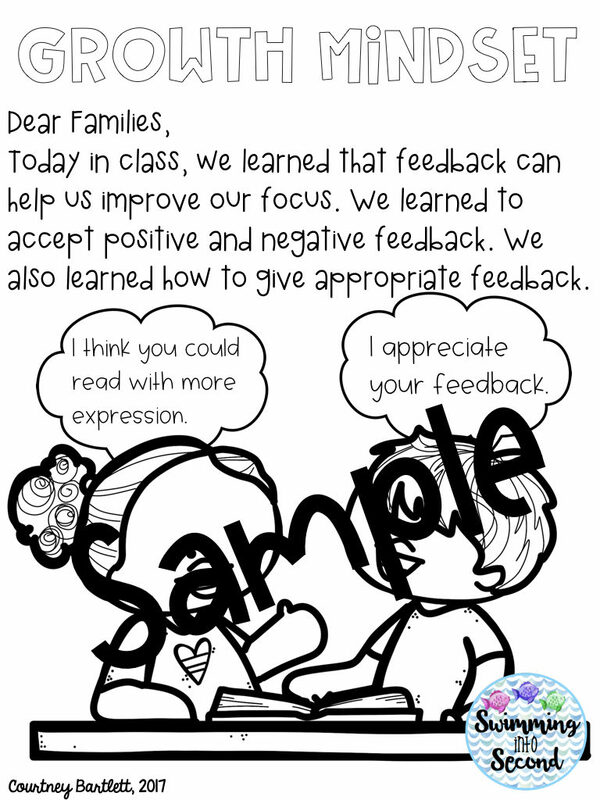 Using the book “Thanks for the Feedback” by Julia Cook teaches students to understand how feedback can help them and how to respond appropriately to feedback. 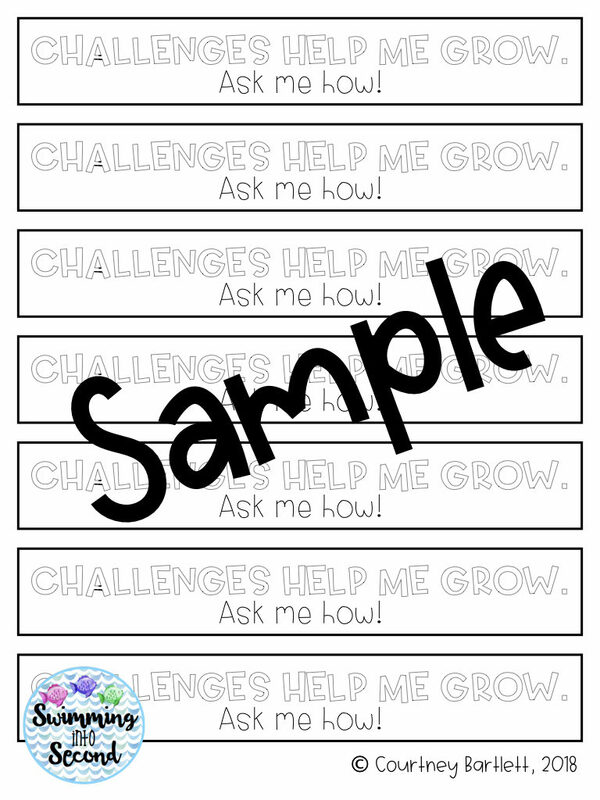 Each lesson also includes letters to families to let them know about each topic of growth mindset. 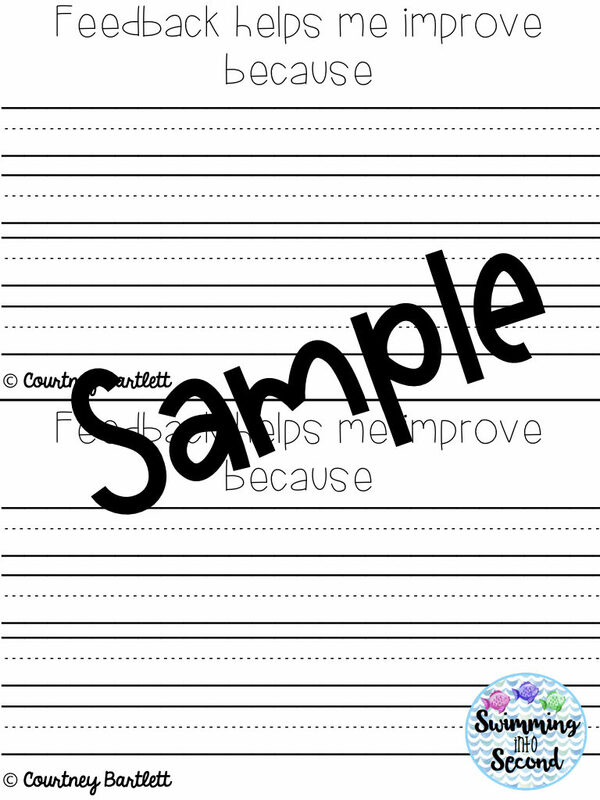 Journal writing pages from each lesson can be combined to create a growth mindset portfolio. 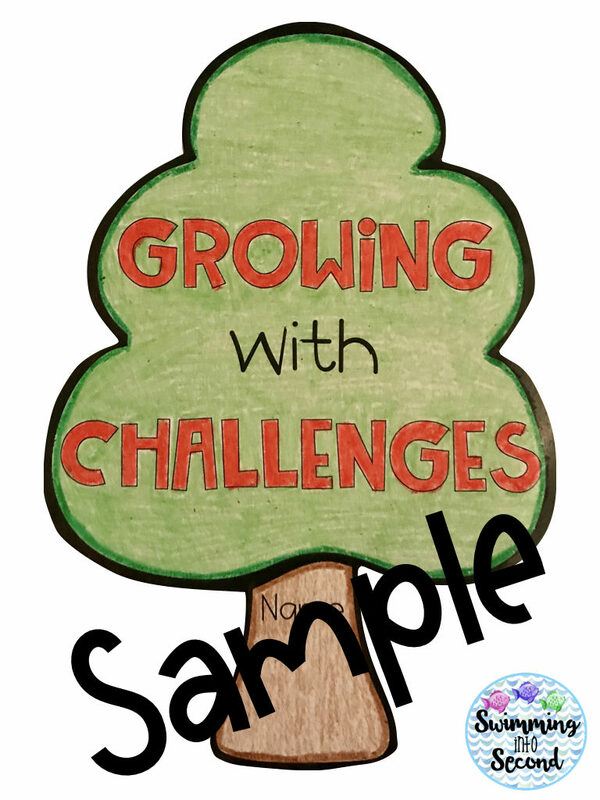 Accepting and growing with challenges is a huge part of growth mindset. Students don’t need to be afraid to fail so they can grow beyond their abilities. I love the book “The Thing Lou Couldn’t Do” by Ashley Spires for teaching about accepting challenges. This book is also available on Epic! books. Each craft includes a writing component and would look great on a bulletin board. These bracelets look great on some Astrobrights paper and students can share what they learned with people around the school and at home. Encourage your students to be themselves and grow who they are. My favorite book for this is “Stand Tall, Molly Lou Mellon” by Patty Lovell. Molly Lou has amazing self esteem and is always herself. 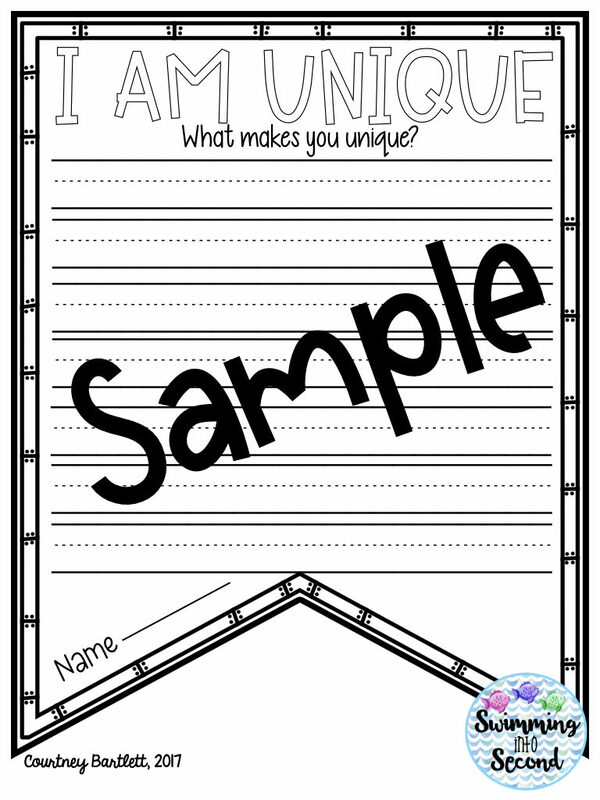 Students can write and about what makes themselves unique using the mirror craft booklet. 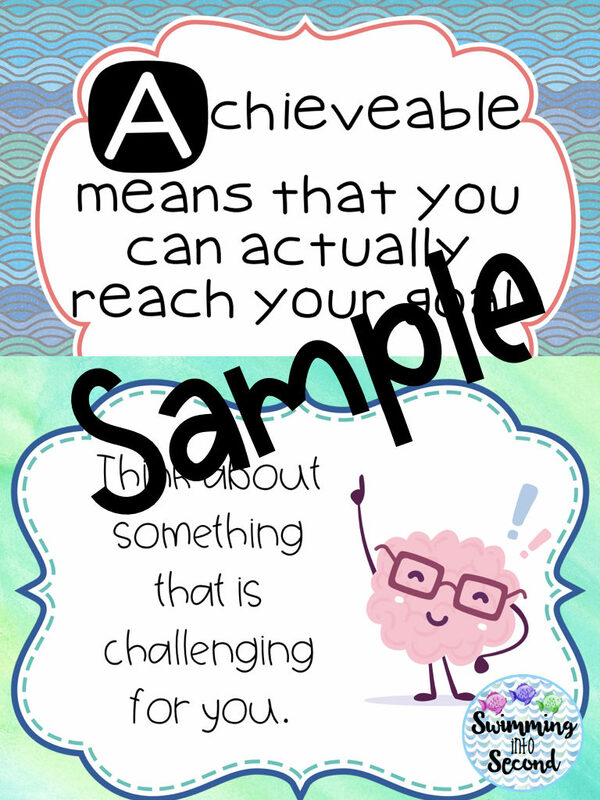 Banners are included in each week for writing at the end of the week and would look cute on a bulletin board. 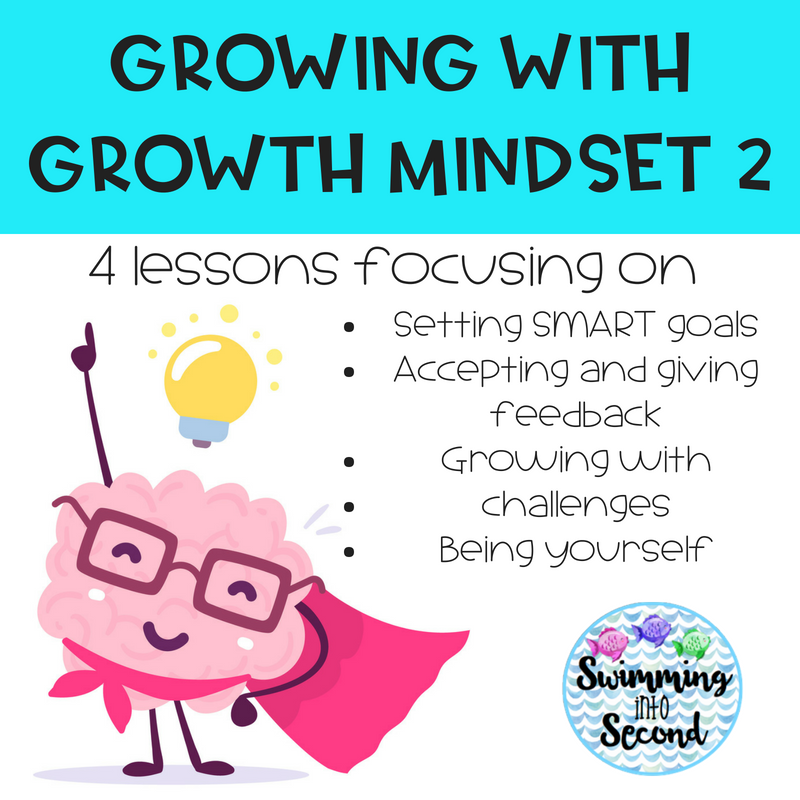 I hope you love this Growth Mindset pack as much as I do! 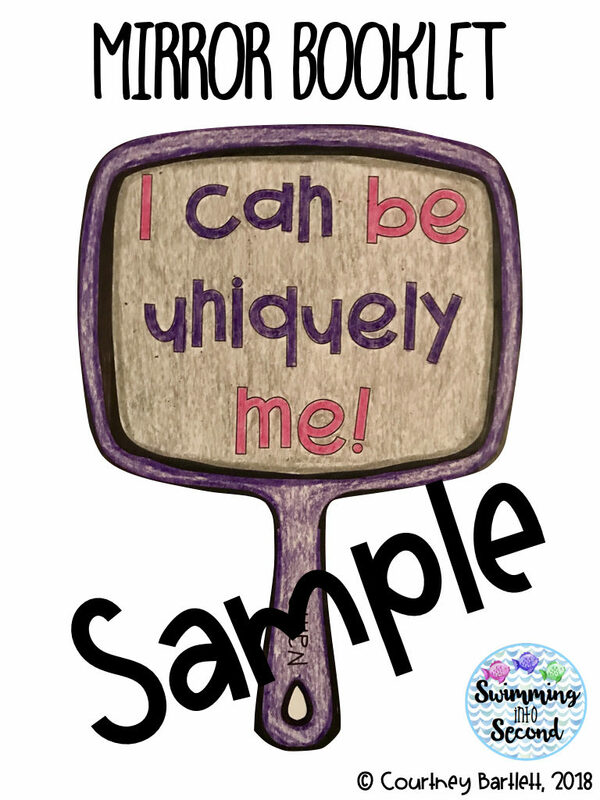 I think it really can change the atmosphere of your classroom as students learn about themselves and others.